BBC Radio 1Xtra - Jamz Supernova, The Saturday bust down with Jamz-iana. 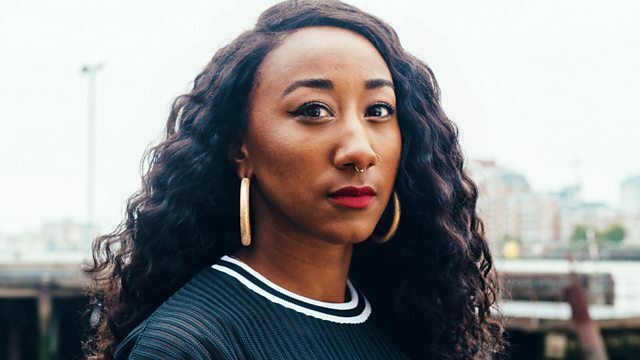 Jamz has a DnB Pass the Aux and brings you her weekend anthem, plus a Maida Vale session track from Branko. ef Jam Recordings./ Atlantic Recording Corporation.